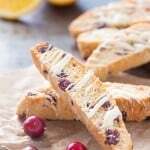 Orange Cranberry Biscotti is a perfect flavor combo and makes a delightful and delicious holiday gift! 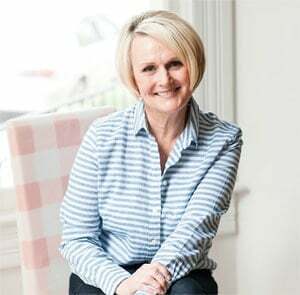 Today we welcome Deb from Cooking on the Front Burners to Bake Craft Sew Decorate. 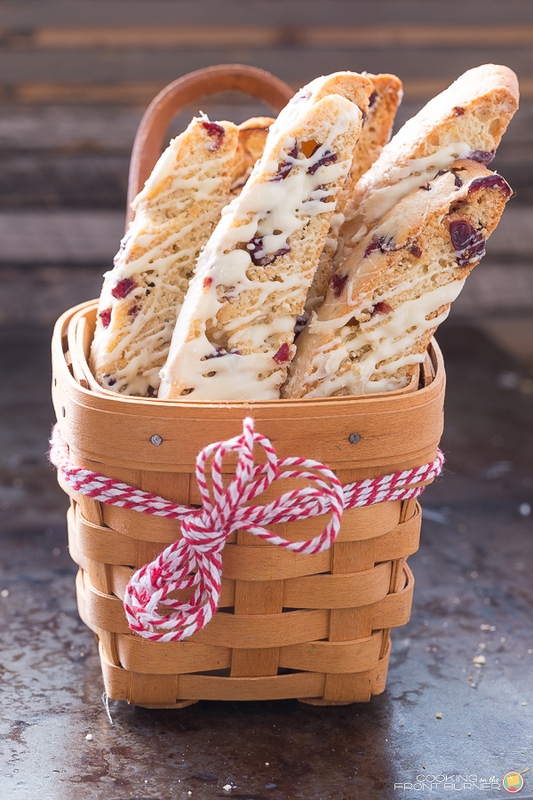 I’m drooling over this pretty and delicious orange cranberry biscotti. 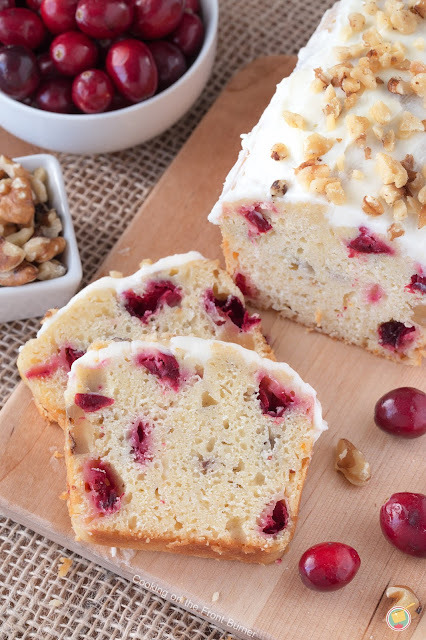 I love orange and cranberry together and the fact that it is drizzled with white chocolate makes it even better. Please hop on over and visit Deb at her blog for more pretty and delicious greats! Thanks so much for being part of our fun holiday event Deb! 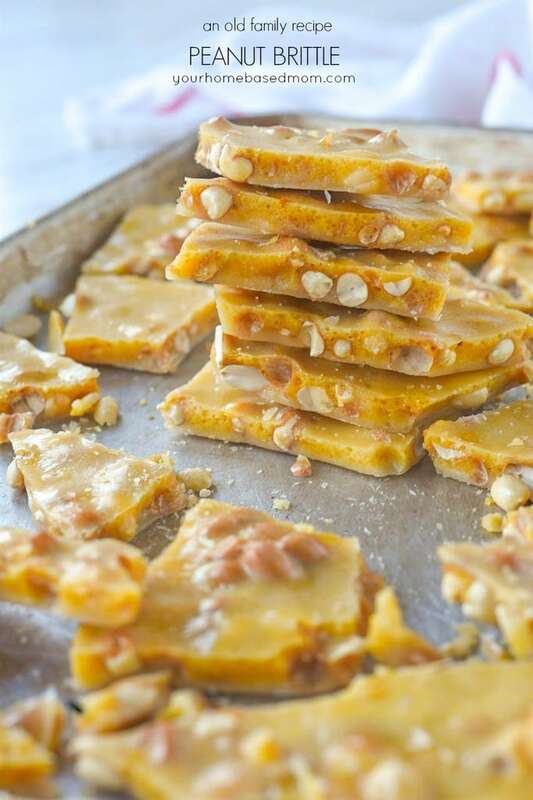 Hi, I’m Deb and I share my cooking and baking adventures over at Cooking on the Front Burner. 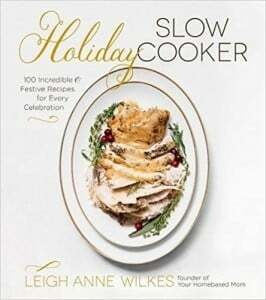 I’m starting to get into the holiday mood and creating some recipes from breakfast to dessert. It’s the most wonderful time of the year (for eating, right)! Holiday time can also be busy and sometimes you want to sit back and relax with a cup of coffee or tea (perhaps as you are making a list and checking it twice!) 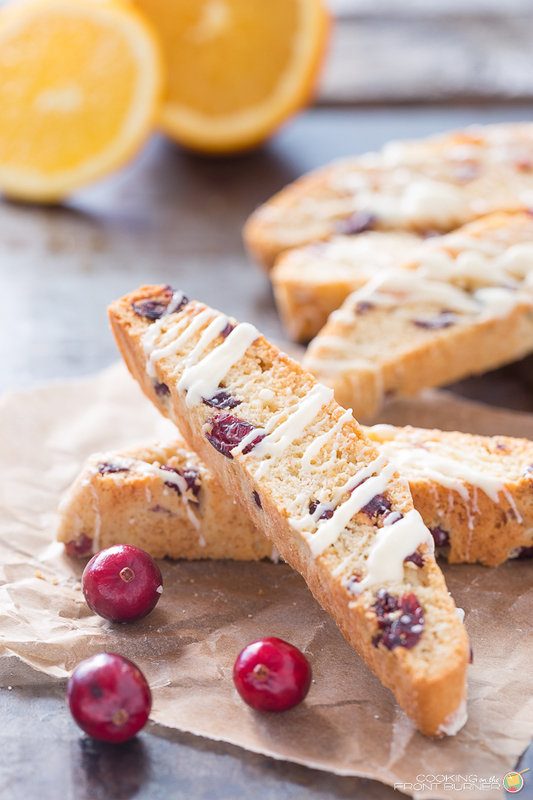 and want just a little something om the side.. That is where this Orange Cranberry Biscotti comes in. 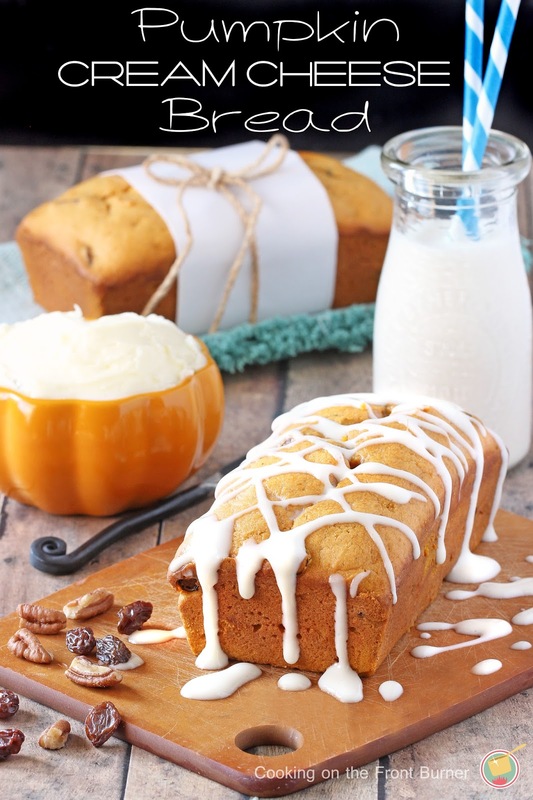 It’s a great, sweet treat. It even has a drizzle of white chocolate. 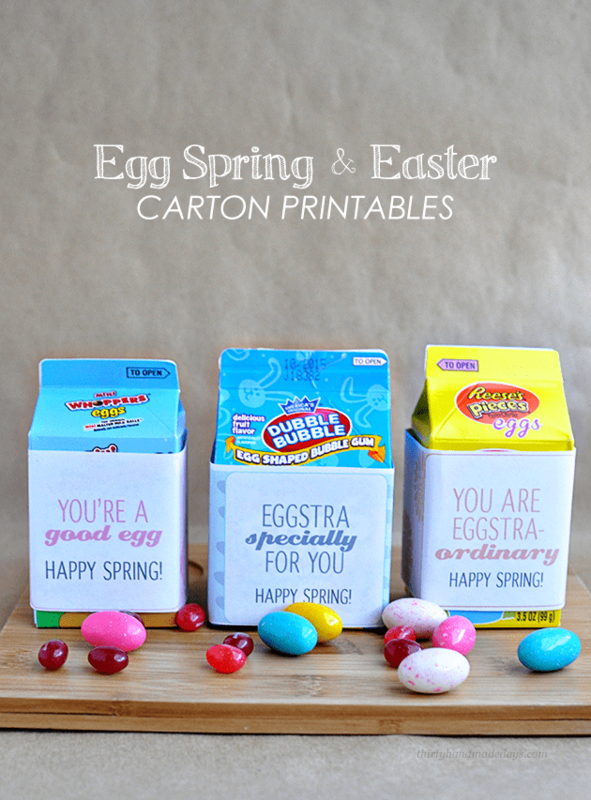 These would also make a great hostess or holiday gift. 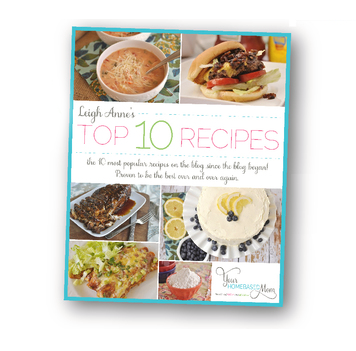 I would love for you to stop by and visit Cooking on the Front Burner where I share other ideas for eating or holiday gift giving! 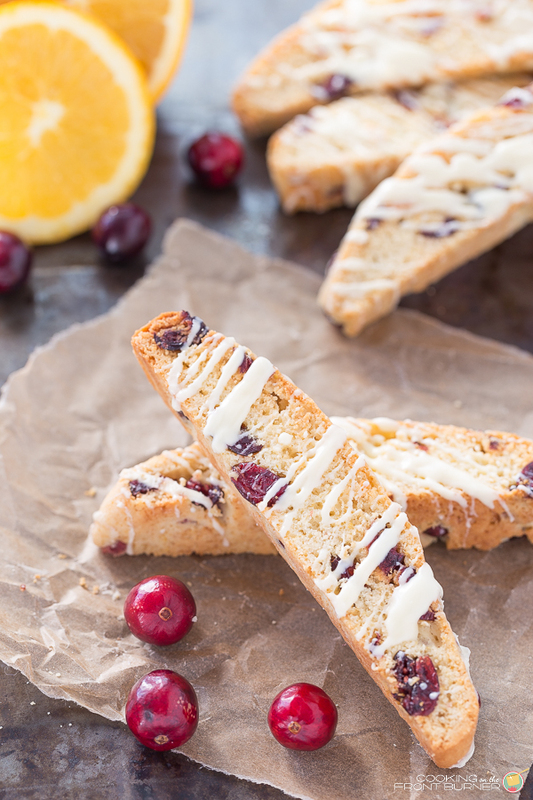 Delicious Biscotti with the flavors of cranberry and orange. Place dried cranberries in a bowl and add boiling water for 2 minutes then drain well. Thanks for having me! Happy thanksgiving! WOW!! Just discovered your blog. Your pictures are INCREDIBLE. I feel like I can smell + taste the food coming through the images. Can’t wait to try these!!! The biscotti is delicious. 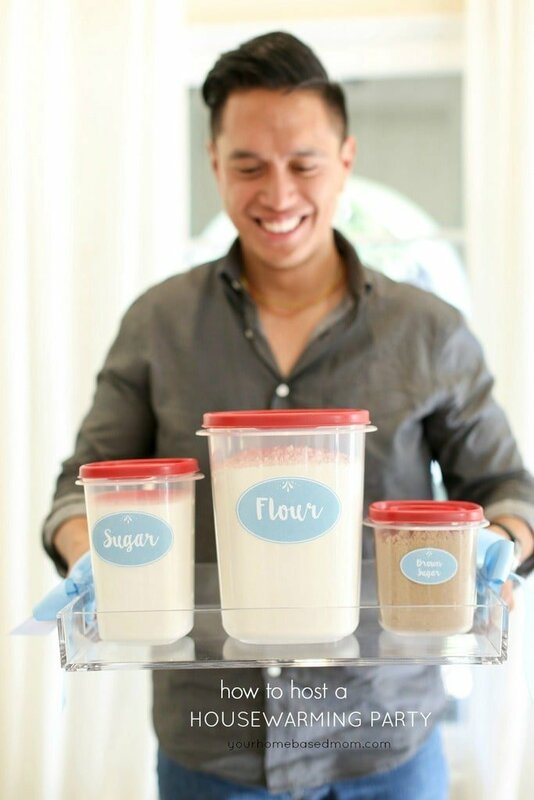 Why would mine have been really crumbly when I sliced it for the second bake? Can these be frozen to gift later? If so for how long and any suggestions for keeping fresh? These came out wonderfully. The orange flavor is outstanding. Of course I get to cheat and take an orange off my tree so that I have fresh squeezed juice and fresh zest of course. That would white Chocolate drizzle just really top them off. 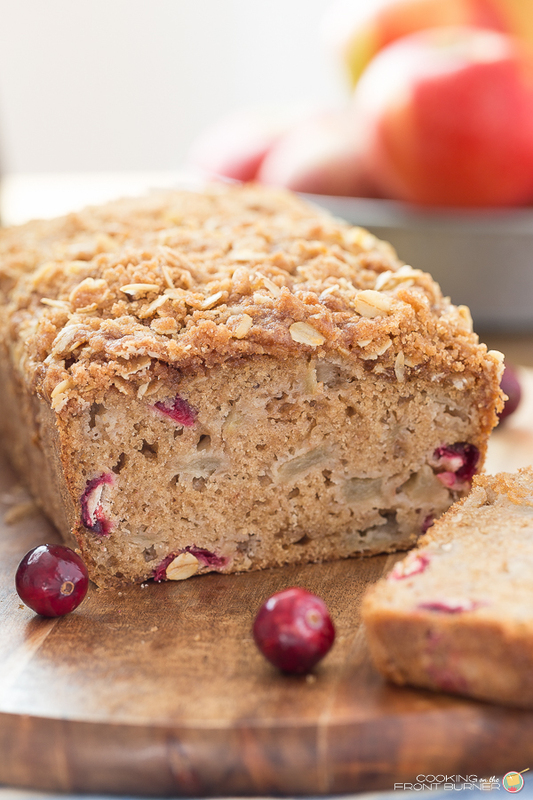 I just finished eating one with a cuppa coffee as my breakfast thank you for this recipe. I posted a picture and I this comment at the end of the recipe also.